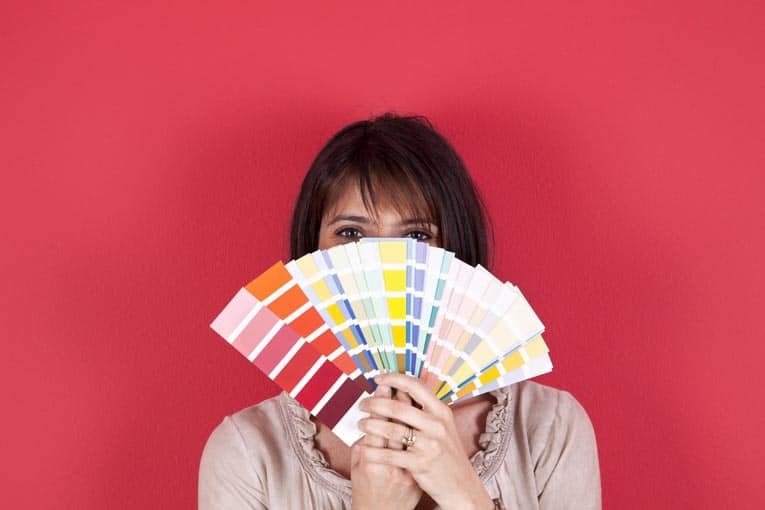 A great paint job can completely transform the exterior or interior of a house. But how do you achieve a “great” paint job? 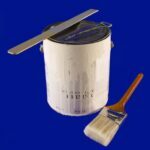 There are three important ingredients to a successful paint project: choosing the right paint, using the proper tools and equipment, and working under the guidance of some basic know-how. 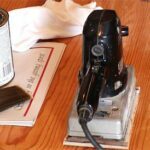 This section of HomeTips focuses on the first two ingredients-the paint and the tools. 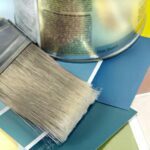 It will help you sort through your many options in paints, stains, and other finishes. And it will assist you in determining the right paintbrushes, rollers, ladders, and other equipment for the job. 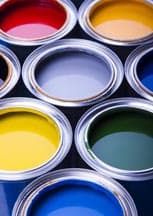 For information on painting techniques, see Interior Painting and Exterior Painting.